Americans commit suicide each year for various reasons, but can being kicked off a reality television show cause someone to end their life? And, are reality television shows pushing the envelope and contestant’s boundaries harder than ever to keep viewers tuning in to see what will happen next. Restaurant owner Joseph Cerniglia, 39, leaped to his death from the George Washington bridge yesterday in New York after appearing on a reality television cooking show “Kitchen Nightmares” hosted by chef Gordon Ramsay in 2007. Ramsay, intimidating and hard on contestants appearing on the show, isn’t know to hold back his criticisms. Ramsay told Cerniglia, the father of three on the 2007 show, “Your business is about to f – – king swim down the Hudson…”. Suicide psychologist Dr. Robert Yufit says Cerniglia probably had issues prior to appearing on the show that may have contributed to his death. “My guess is that both of these people had major problems before appearing on the show,” Yufit told CBS News. “I would almost bet that the show itself should not be held responsible. I would say say that the show might have tripped off something else that was going on in their lives. 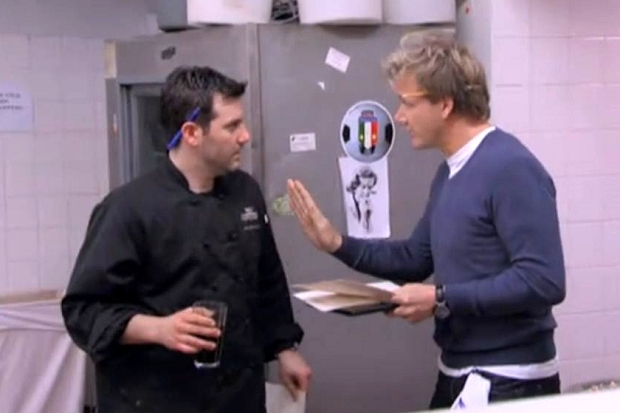 Joseph Cerniglia (left) and Chef Gordon Ramsay. Photo from FOX Network. In 2007, 41-year-old Rachel Brown shot herself after to death after appearing on “Hell’s Kitchen,” the show appearing in its eighth season on network television. The upcoming episode of Hell’s Kitchen, this Wednesday at 9PM EDT. Thank you to one of our readers Joshua Spell from Facebook for the correction. 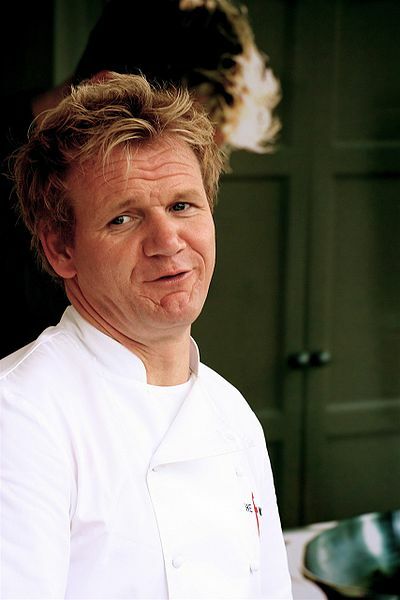 Joseph Cerniglia was on the Ramsay show “Kitchen Nightmares” and not “Hell’s Kitchen”. 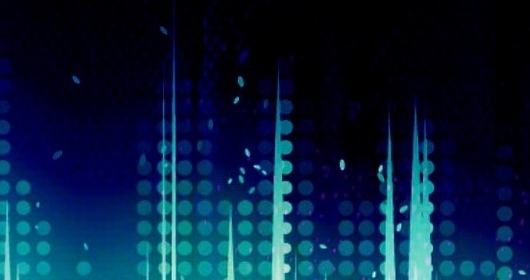 Nextgen FM regrets the error.